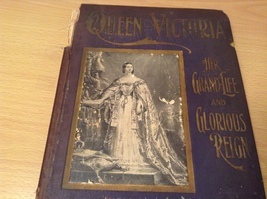 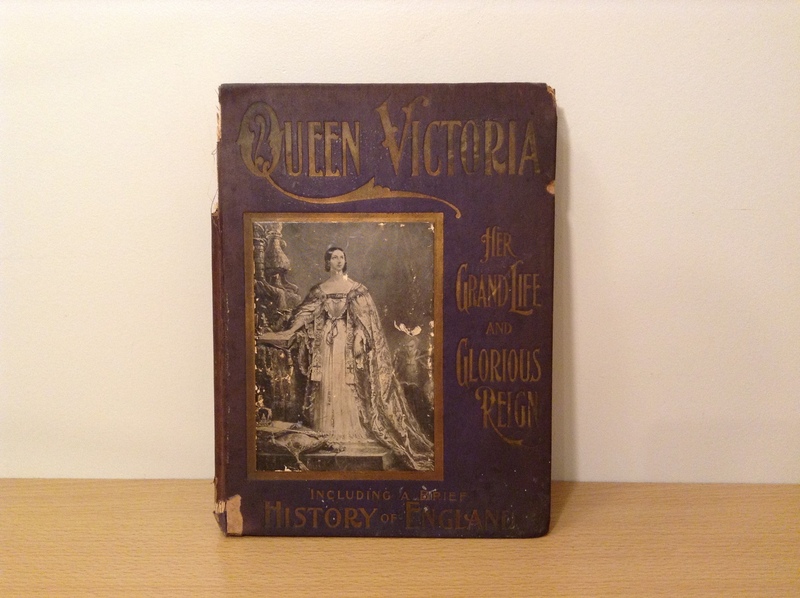 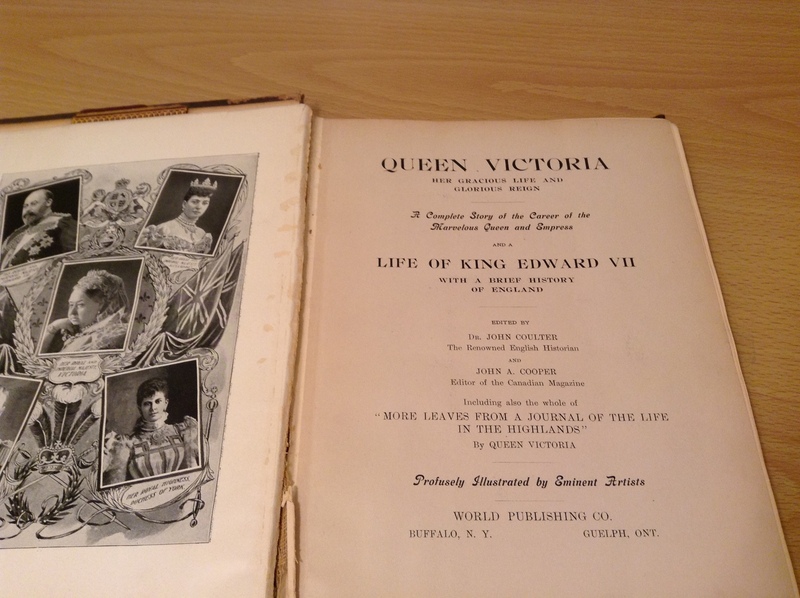 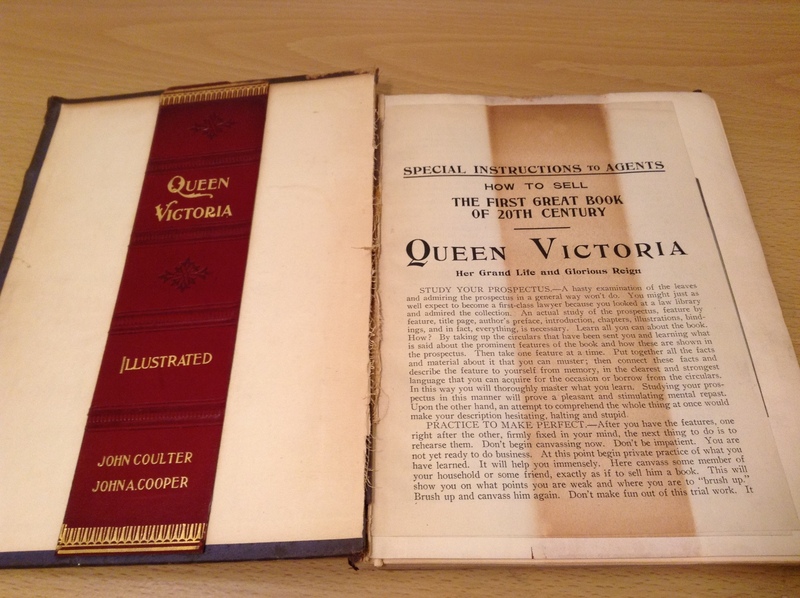 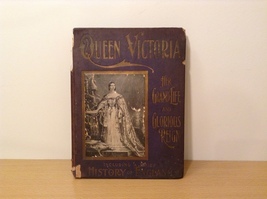 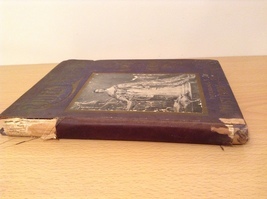 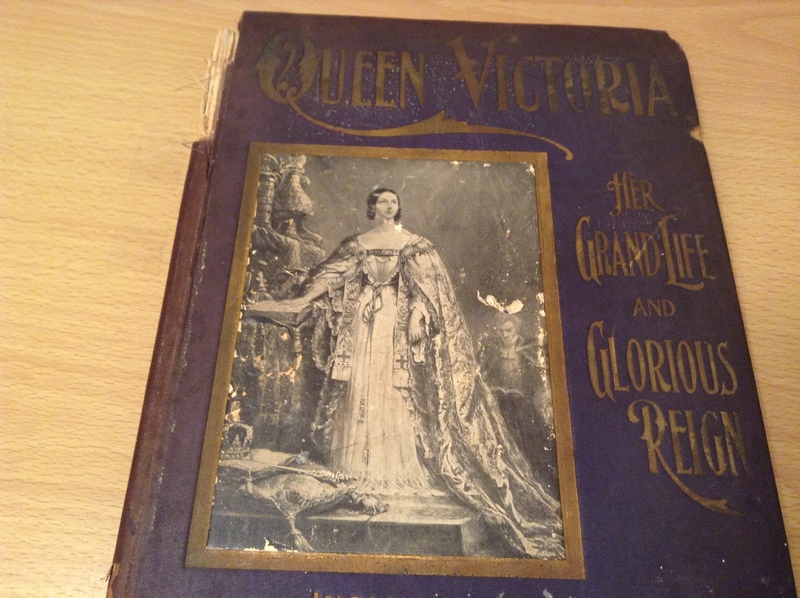 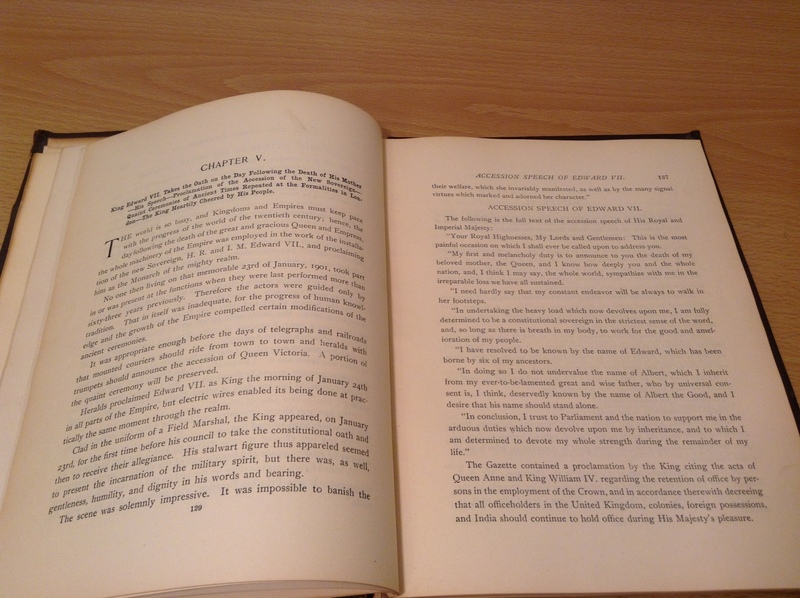 Vintage Book Queen Victoria Her Grand Life and Glorious Reign. 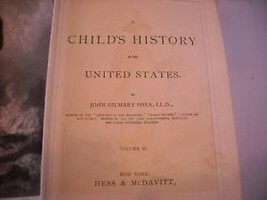 Including a brief History of England. 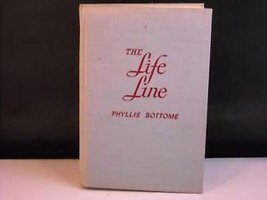 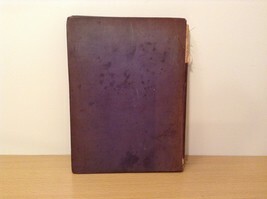 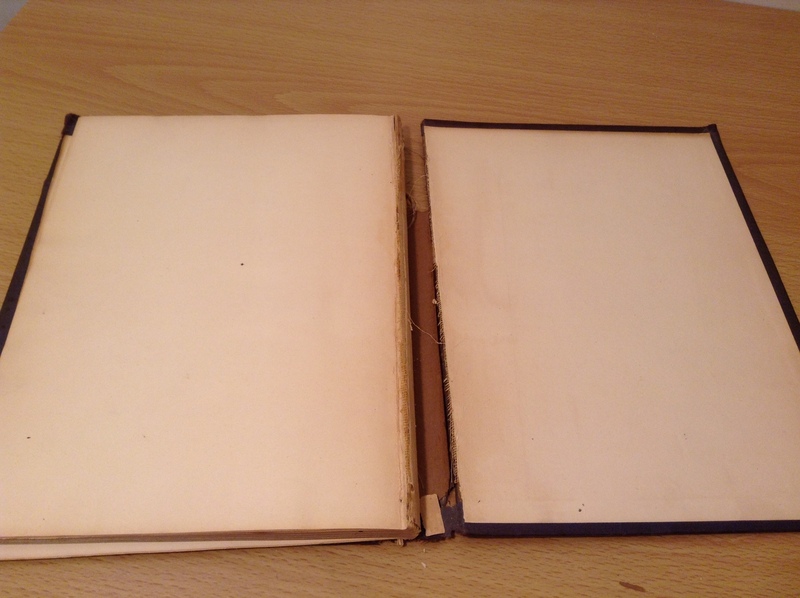 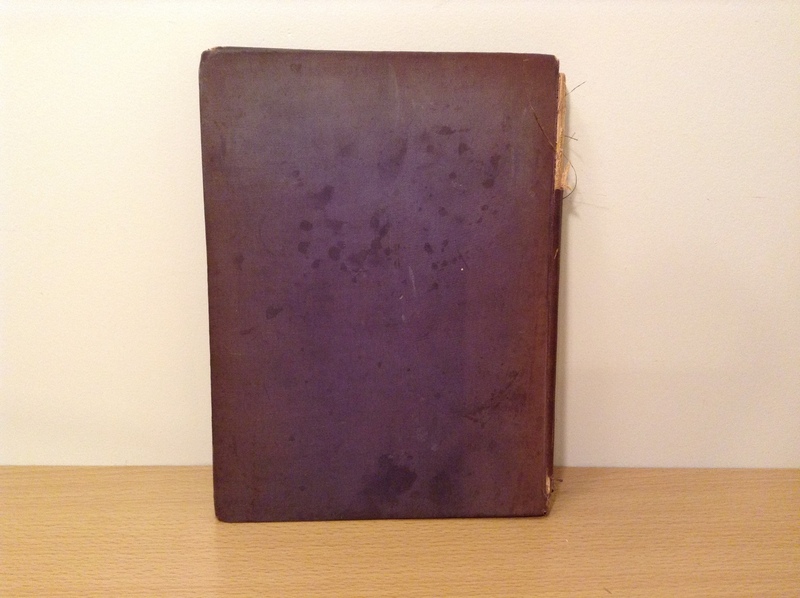 Book cover in poor condition, but pages in perfect. 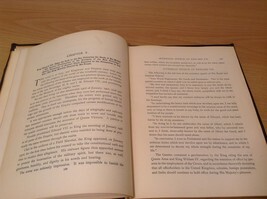 No missed pages.